For a truly professional job in Slough, call 01753 415 975 Today ! Slough has become a modern technology-driven town but the woodlands of the Chilterns and nearby Burnham Beeches provide a reminder of the importance of timber for domestic and commercial building. Despite the choice of modern building materials, wood remains popular today, particular in floors. Wooden floors are unrivalled for beauty, hygiene, durability and ease of maintenance. A polished and immaculate wooden floor is an asset to any property - at home or in commercial premises. So if your floor has become battered, tired, scratched or worn - or its potential charms are covered in carpets - choose the modern solution. Floor sanding and sealing is a process that can transform the saddest floor into a prime feature that will enhance your home or business. 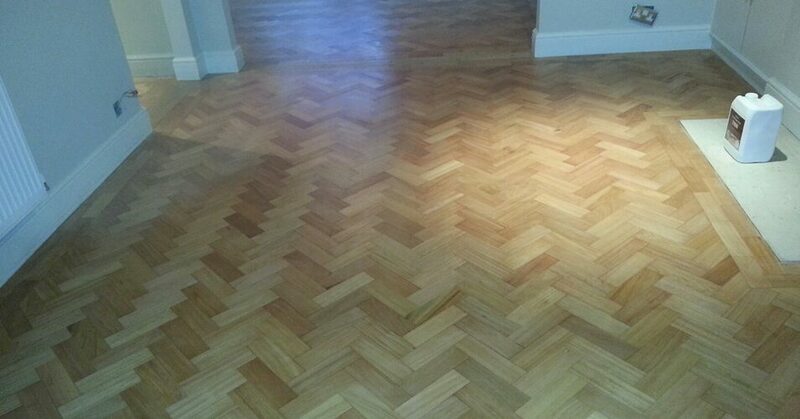 Whether the floor is old or new - parquet or boards - this is a job for the experts. 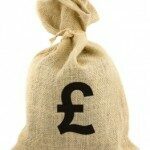 Floor Sanding Slough work throughout Slough and SE Bucks on all kinds of wooden floors. We use the latest equipment, are friendly and efficient and give you the best advice for your new floor. 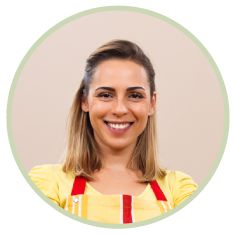 The promise lies in the name - you can trust us to work to the highest professional standards. Contact us today for your wooden floors in Slough! 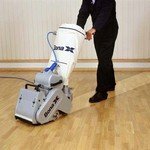 What Is Floor Sanding ? 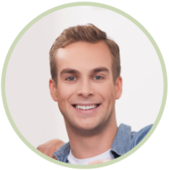 Floor sanding involves the careful removal of old sealant and repair of the damaged surface to restore the beauty of the wood. 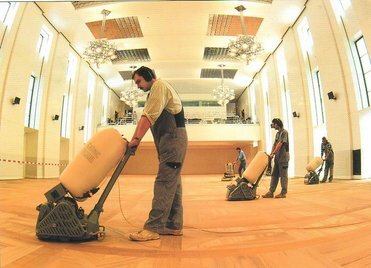 We can sand any type of wooden floor, old or modern: herring bone, parquet, finger mosaics, laminates, wide oak boards.. The standard sanding process consists of three stages: a rough, medium and fine sand to strip, level, and smooth the boards to leave a high quality finish. 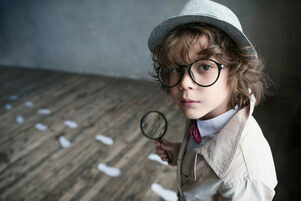 Are wood floors and children a good mix? A wooden floor adds a touch of beauty and class to any home. For the wow effect when you walk in, it can’t be beaten. However, many people think that wooden floors are not a practical option when bringing up a family. The possibility of scratches and scuffs on a pristine wooden floor means that parents with young children often opt for carpets or another type of covering instead. While some of these fears may be grounded, here’s why you shouldn’t discount having a wooden floor if you are a parent. 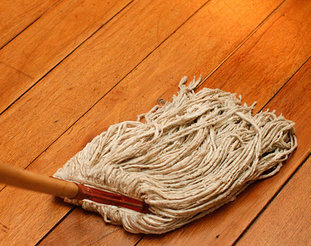 Do wooden floors scratch easily? It’s true that wooden floors can get scratched. 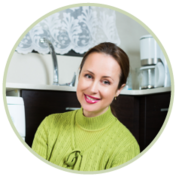 However, all types of different flooring will show wear and tear over a period of time. The great thing about wooden flooring is that it is really easy to repair should this happen. 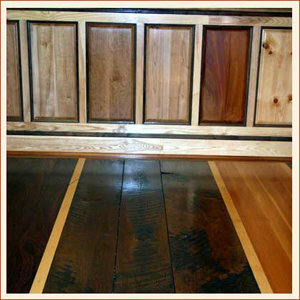 Wood flooring scratches are not normally in the wood itself, but in the finish. This means that a simple refinishing process is all that is needed to make the floor look like new again. A maintenance coat is put down with the finish gently abraded, followed by an application of a new coat of finish. 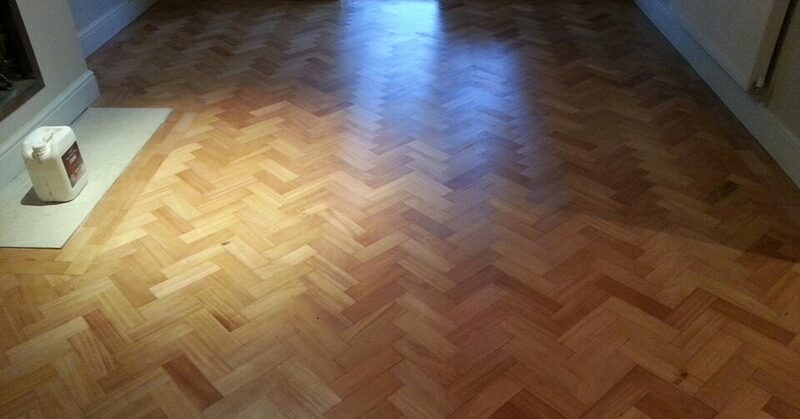 It is a simple wood floor repair, leaving the floor looking like new again. If you are unfortunate enough for your floor to suffer a deeper scratch which penetrates the wood itself, don’t panic – it can still be repaired. 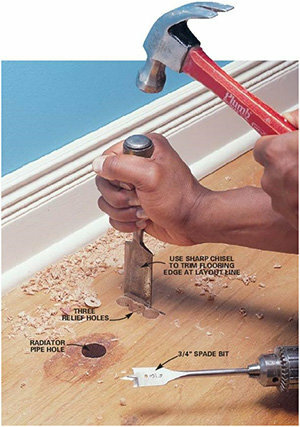 However, you will need to call in a professional for this type of wood floor repair. Only the scratched area and the area immediately around it will have to be removed and a new coat of finish put down, bringing the floor back to its original beauty. The simplest and most effective way to protect your wooden floor is to put down some great looking rugs. Try matching the rugs to your colour scheme to make the room look extra special. While many other types of flooring often need replacing every few years, a good quality wooden floor is extremely hard-wearing and can last for hundreds of years. If you have young children and are thinking of replacing your flooring, don’t discount a wooden floor – it could be the best choice you make.